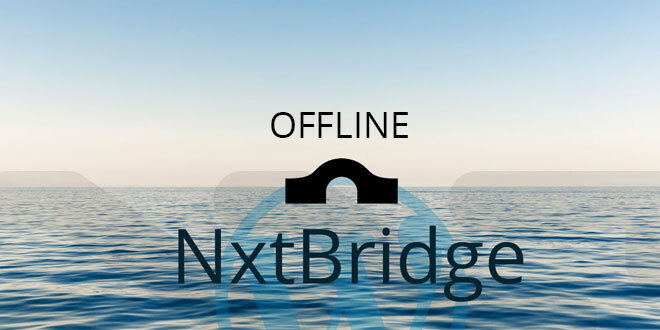 NXTBridge Offline is a HTML page (with JS). Do verify the SHA256 – to make sure you are not using a malicious program. Software license: GPLv2 or later. License URI: http://www.gnu.org/licenses/gpl-2.0.html. Developers, send a Nxt message to alias NXTBridgeAccount / NXT-8G69-44WM-5LWM-F9XH4 or send a DM to apenzl in the forum. Donations to the development of the NXTBridge Suite are really appreciated. Run NXTBridge OFFLINE from your pc, tablet, or smartphone. OFFLINE creation of accounts for cold storage. With NXTBridge OFFLINE, the passphrase to your brain wallet is NEVER exposed to anyone on the internet. Essentially, sending NXT and using Smart Transactions on the Nxt Platform is 100% safe, as all can be signed with NxtBridge OFFLINE. You can send NXT, send public or encrypted messages, buy/sell on the AE, create a poll or cast a vote, and a lot more. The HASH in this page is not the same when I download the file !! Anything wrong with the file? No, nothing is wrong with the file. I just checked: The hashes match. Maybe you downloaded the source code? Before the new year I bought ARDOR coine at LITEBITU.EU on the link you can see, but now I do not know where the coins are located. I opened a new Ardor wallet and I can not find them anywhere Please for your help. Hi grega, your 10,709.02 ARDR are still in that account. You can not access them from a new account, you must log in to the account that you sent your ARDR to, by entering into the client the exact same passphrase that you used to generate the account.